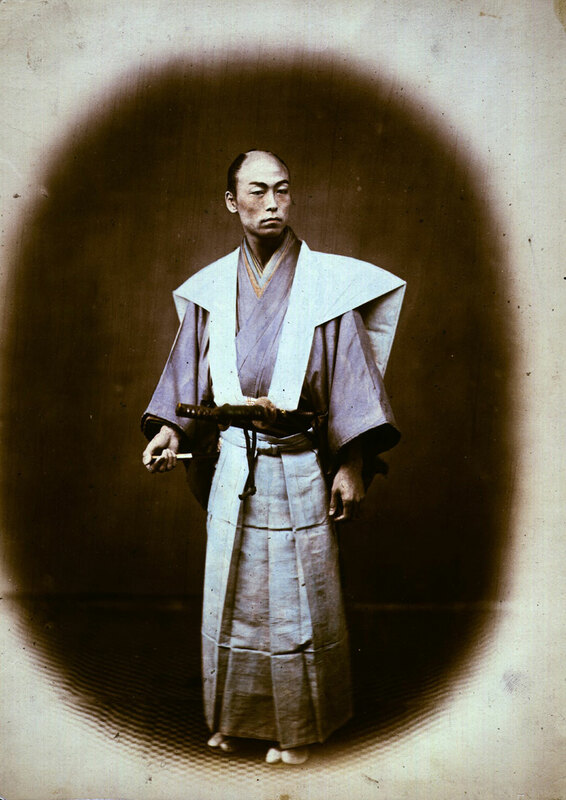 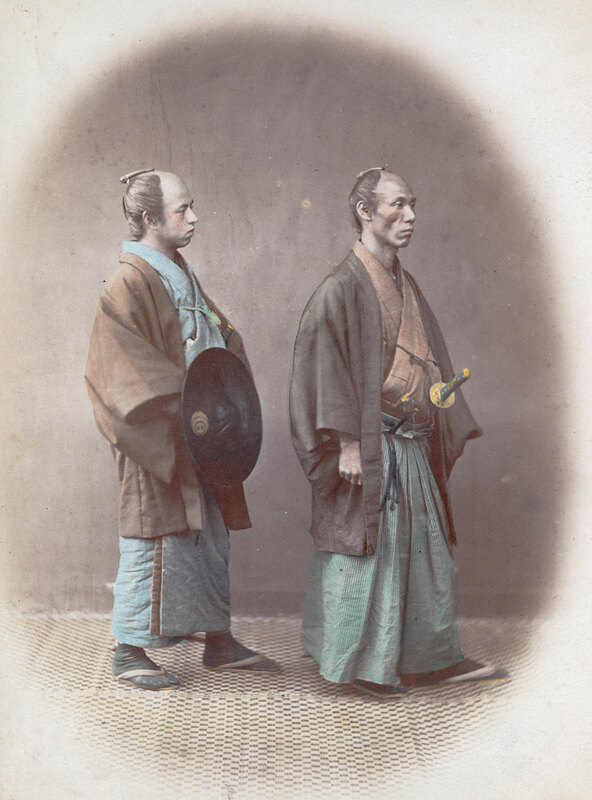 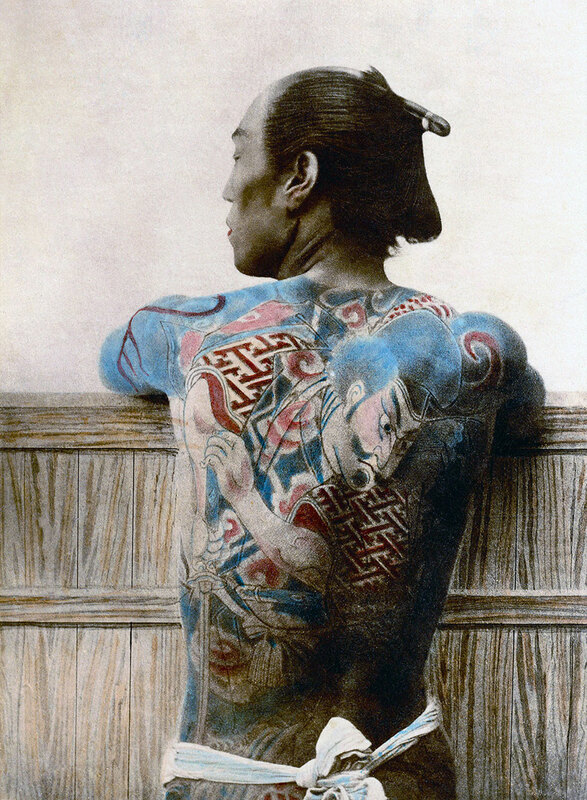 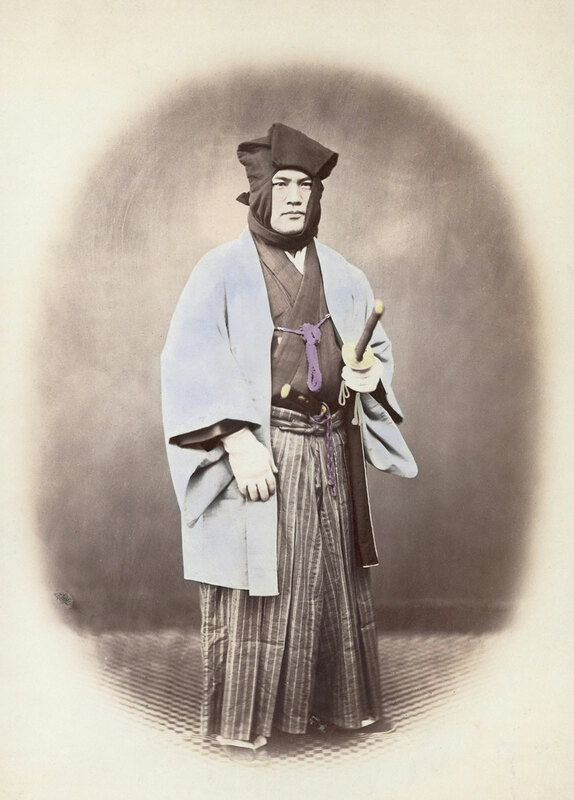 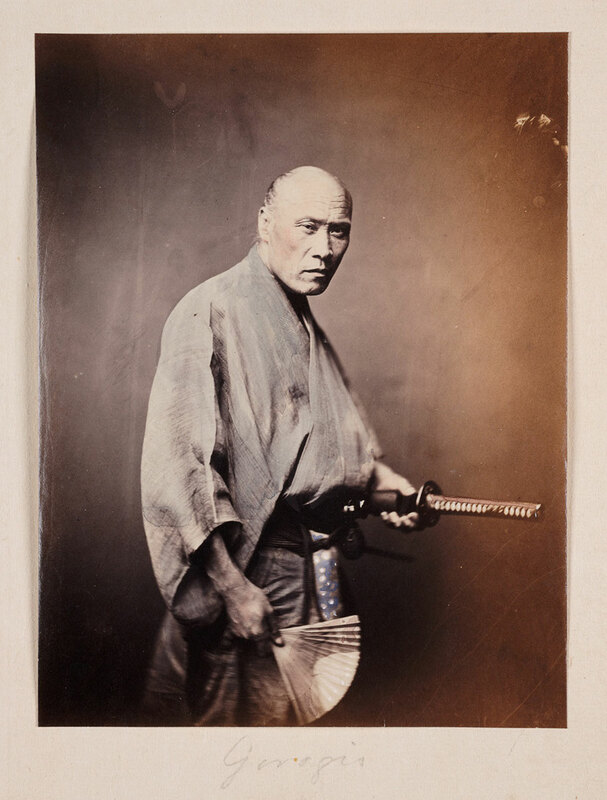 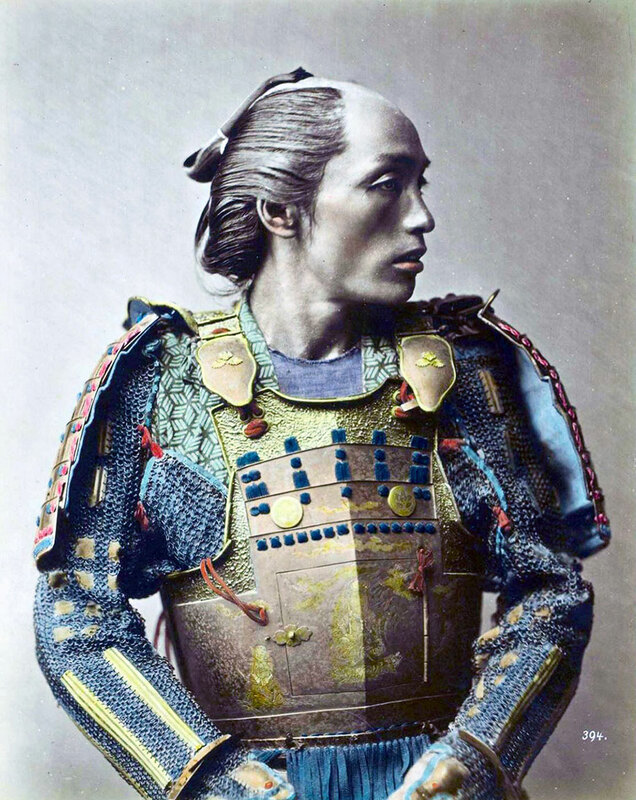 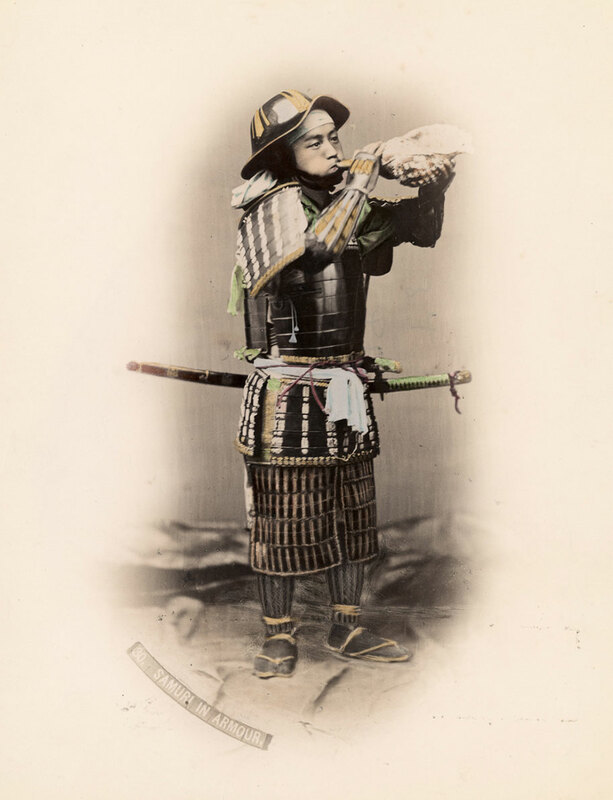 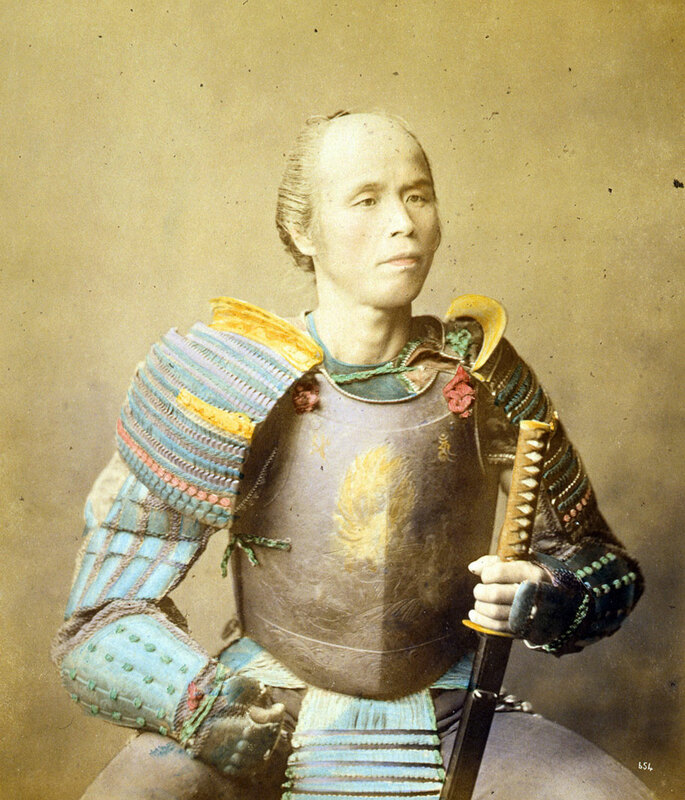 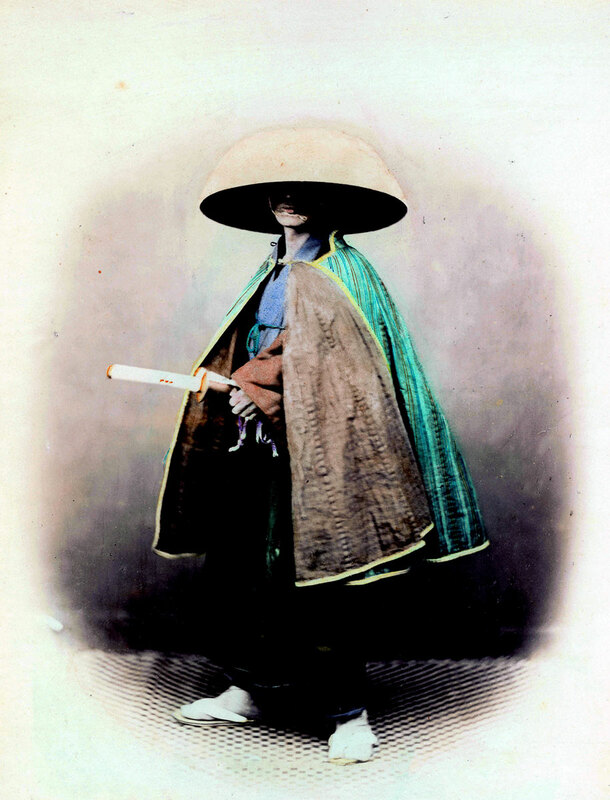 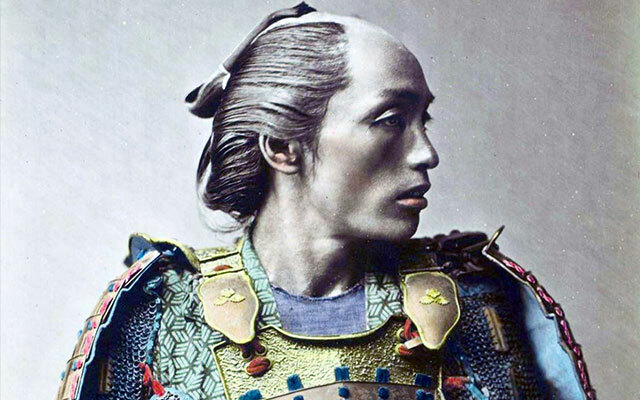 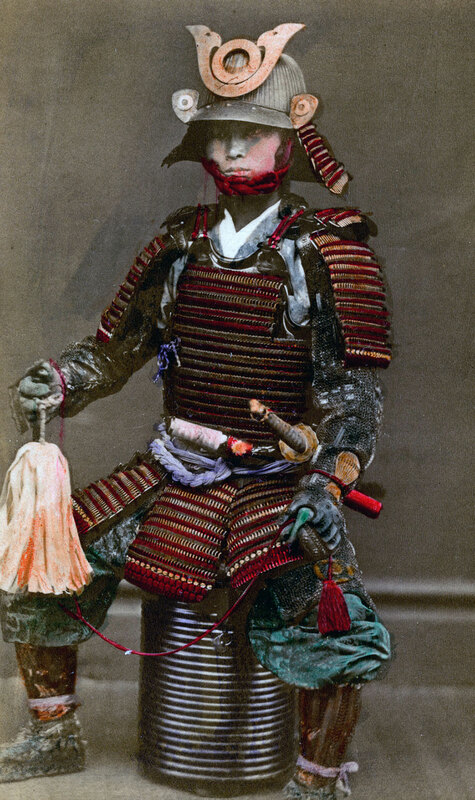 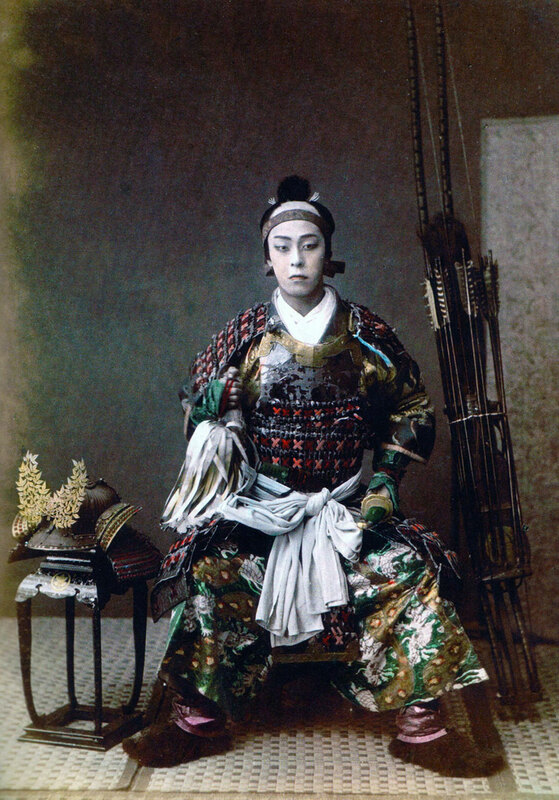 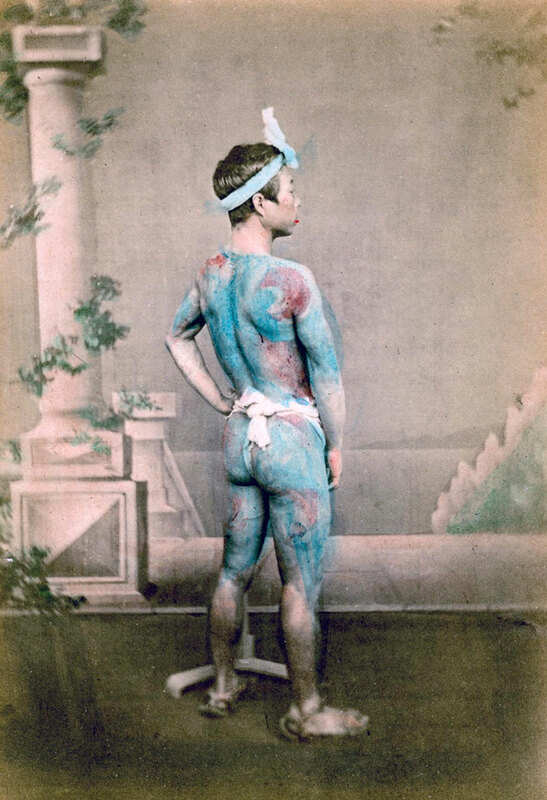 Remastered old photos are pretty cool on their own, but let’s step it up a notch by adding hand-colorized photos of the last Samurai of the 1800s. 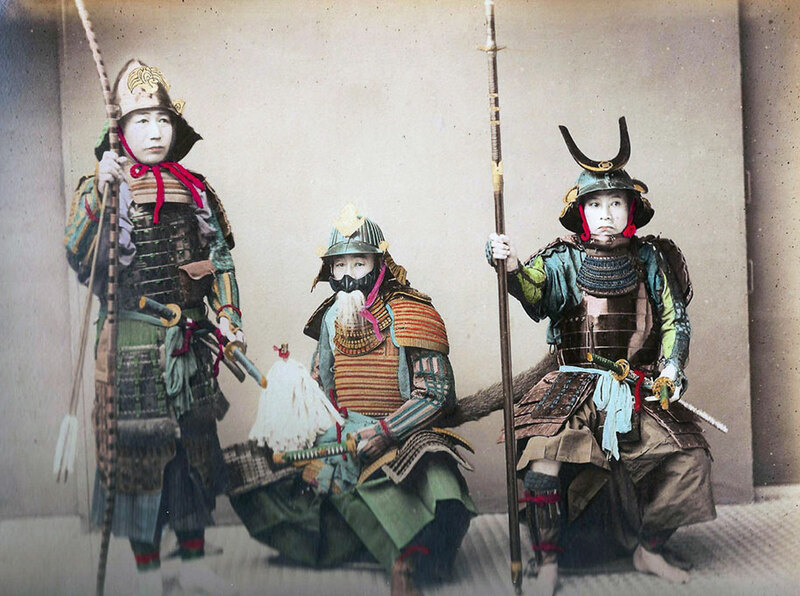 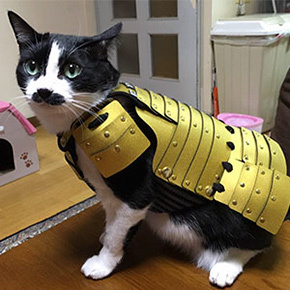 We tend to think about Samurai as these honorable protectors of the Emperor and at least in theory, they were exactly that. 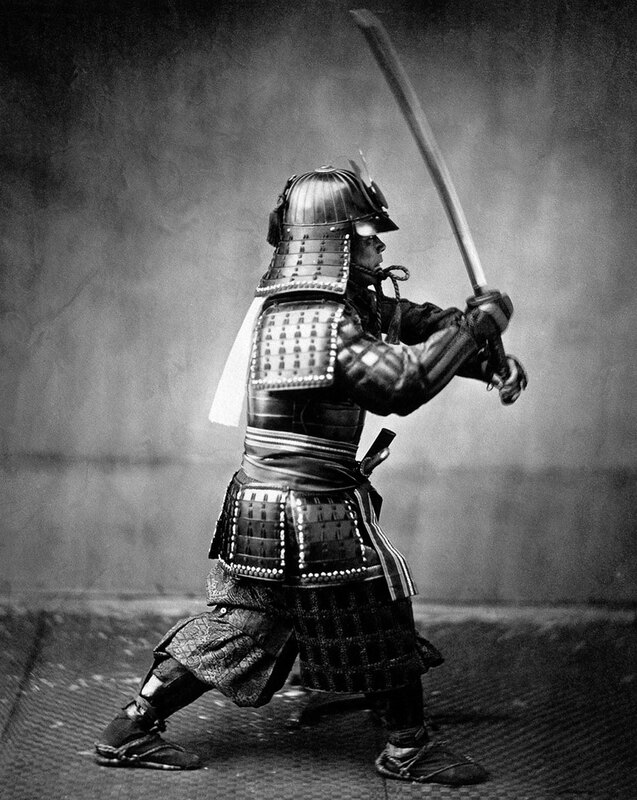 Honoring their code called Bushido which consisted of 8 main rules, these soldiers were guided by the ideas of Righteousness, Courage, Benevolence, Respect, Sincerity, Honor, Loyalty, Self-Control. 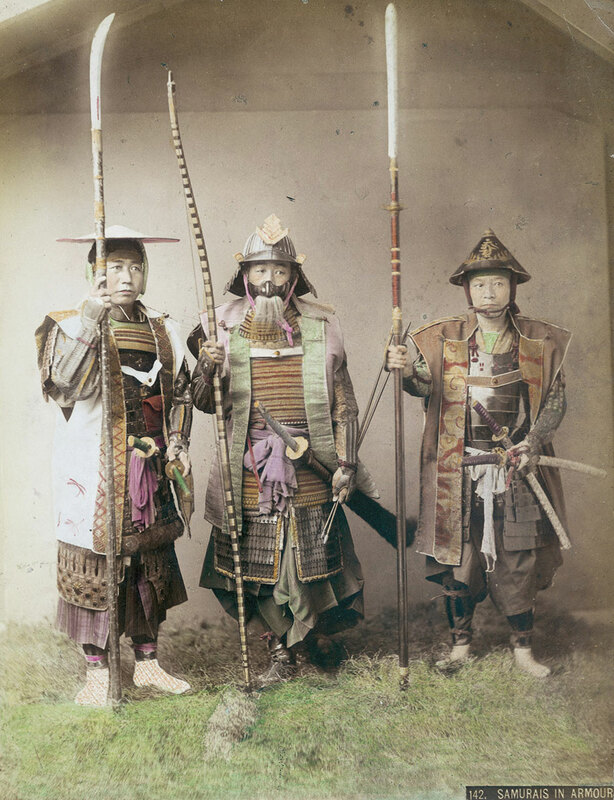 These are extremely rare photos scrambled by the Retronaut of the Samurai at the twilight of their era between 1863 and 1900. 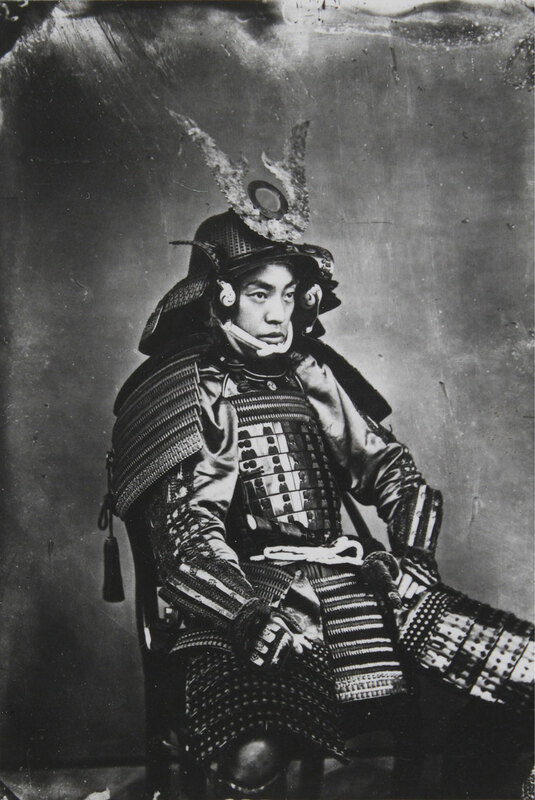 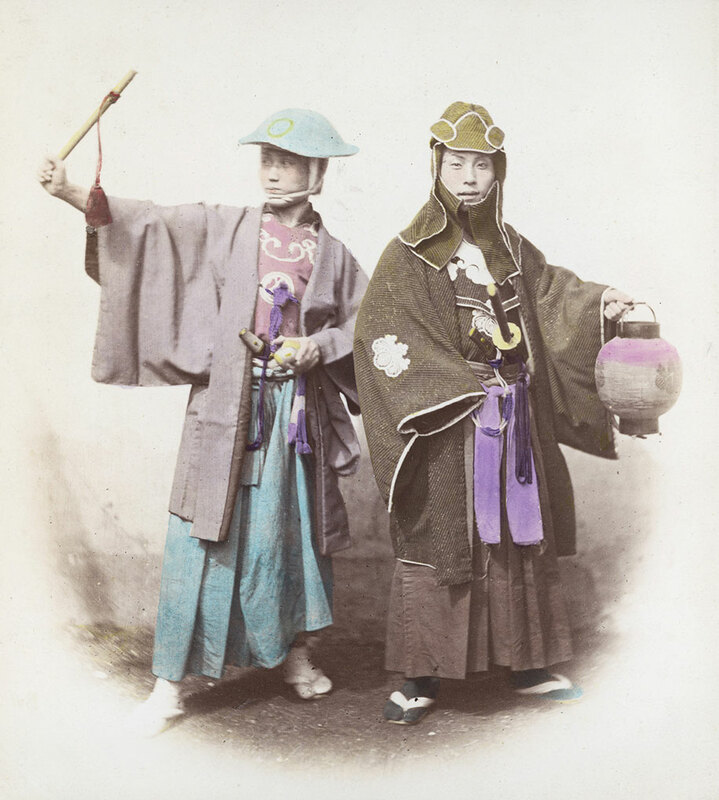 Samurai were outlawed and dissolved in 1868, marking the end of feudalism in Japan and the beginning of the modern era.